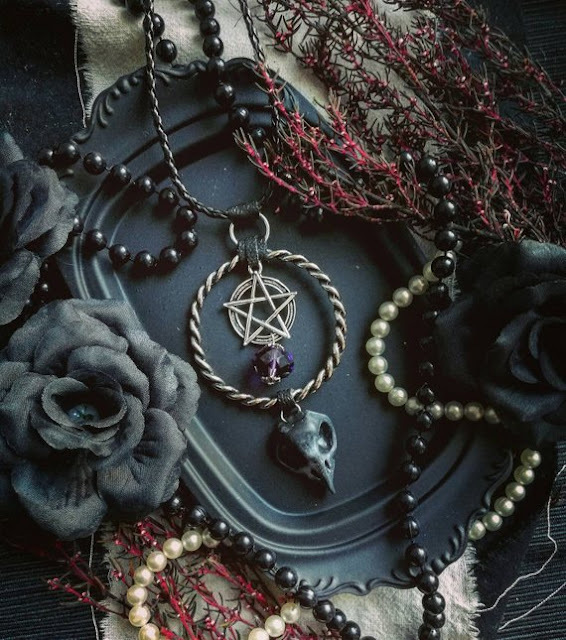 Have a look at the list of super cool stuff we picked for Halloween 2018! 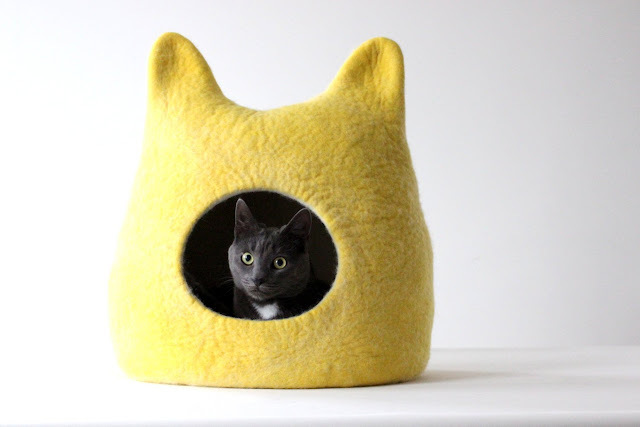 Cats With Black Nose and Yellow Eyes by Adatine. 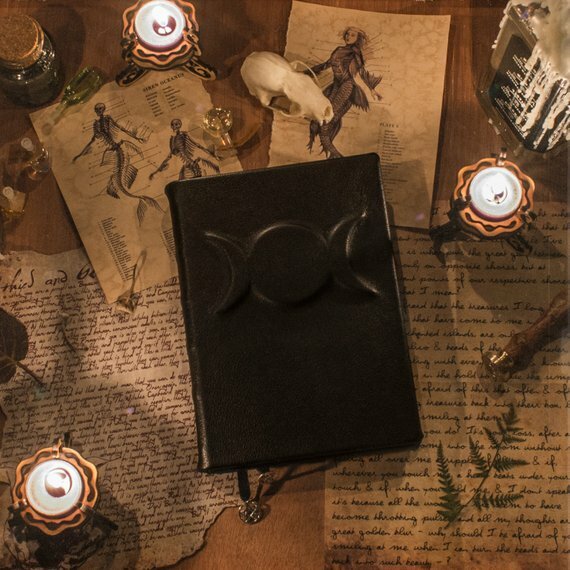 Handcrafted Dark Journal from Grimuaras shop. Black Crystal Women Head Piece by RasaVilJewelry. 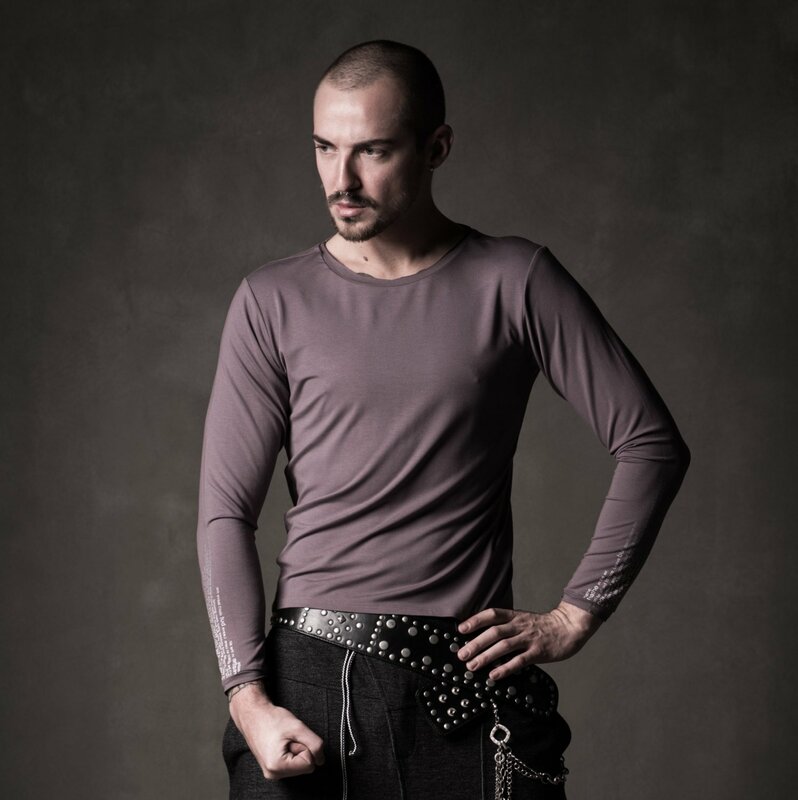 Purple Linen Coat from Lapetitalice. 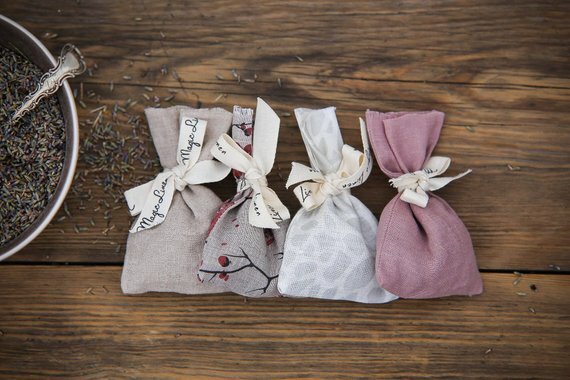 Linen lavender sachet by MagicLinen. 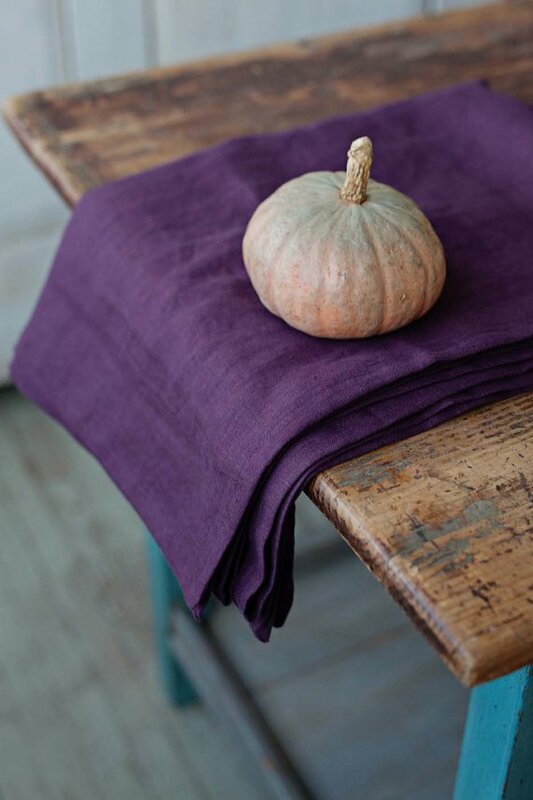 Purple Linen Tablecloth from IconicLinen. 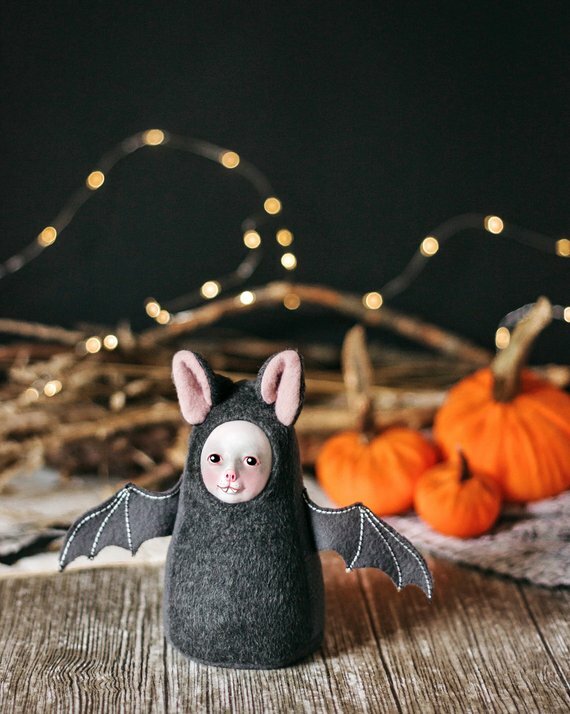 Cute Bat Doll by adelepo. 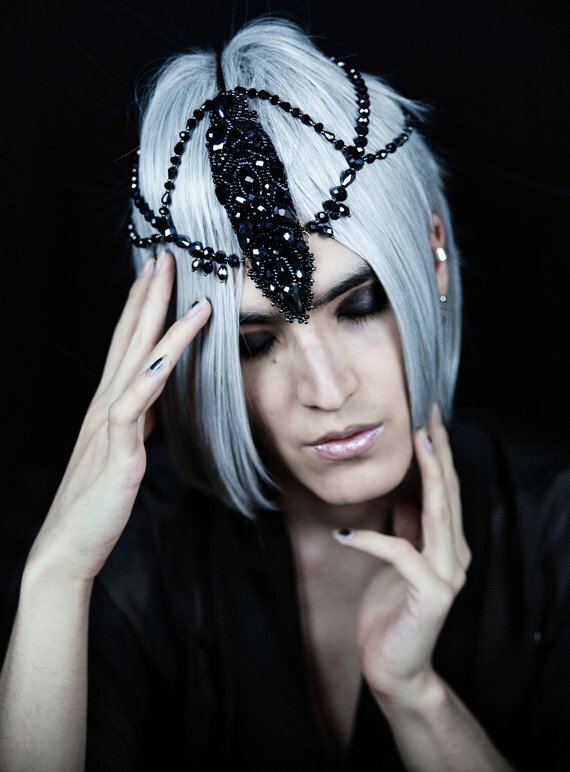 Witch Hat from zavesfelt shop. 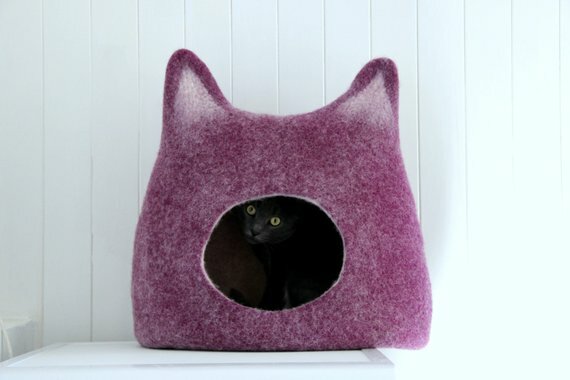 Felted Wool Cat Cave by Agnesfelt. 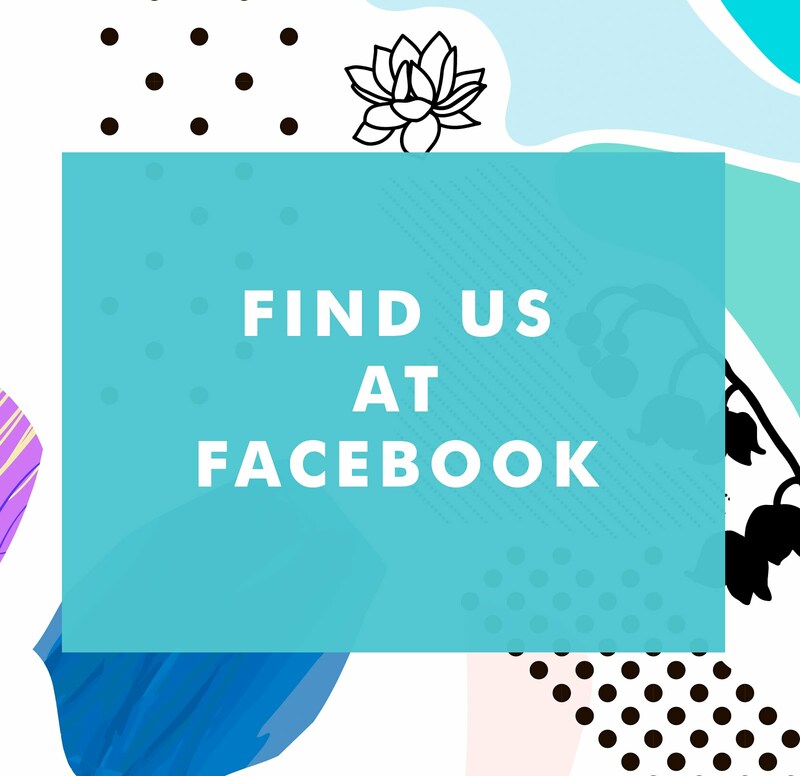 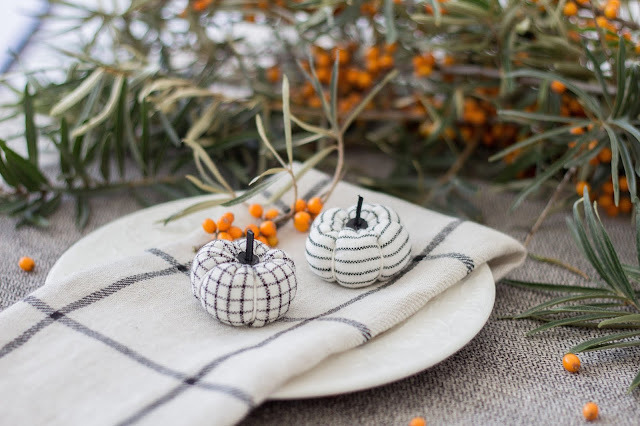 Days get shorter and colder, outdoor activities are pushed to the second plan and hot beverages, tv series, cozy nooks and books takes over the weekends and evenings. 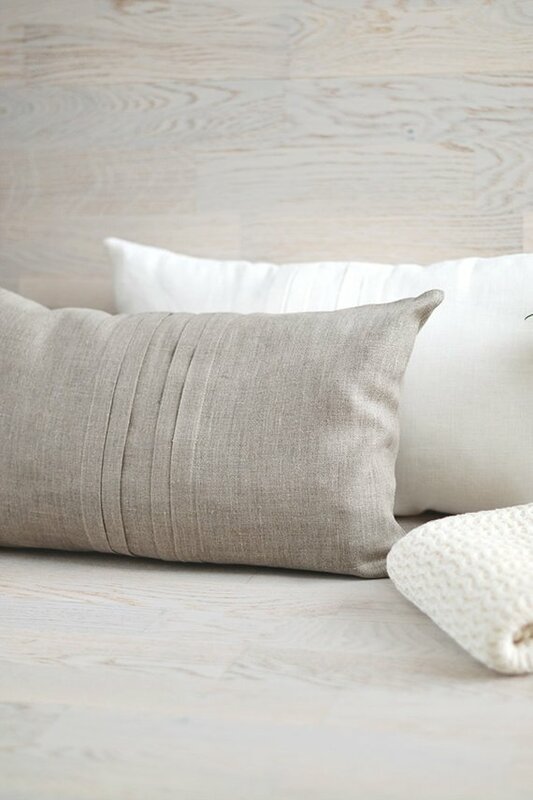 Cute coasters, wool blankets and candles are the must have accessories for a snug on a sofa, but most important things are pillows! 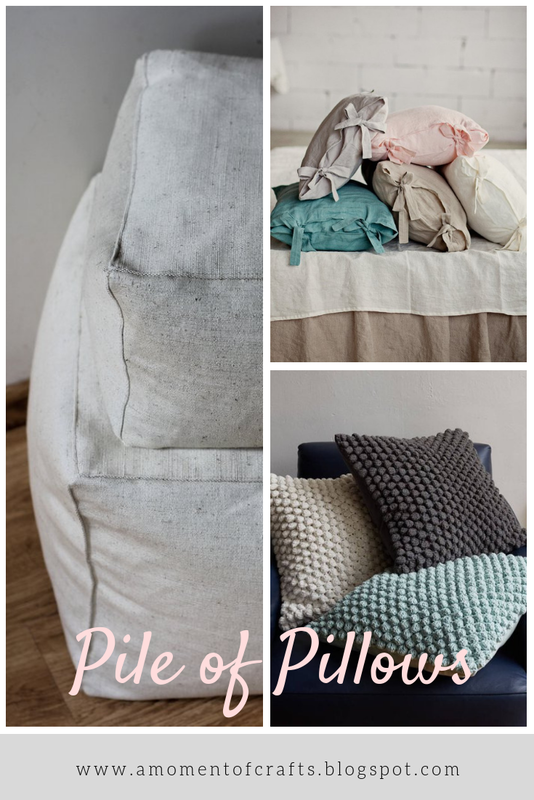 Lots of pillows! 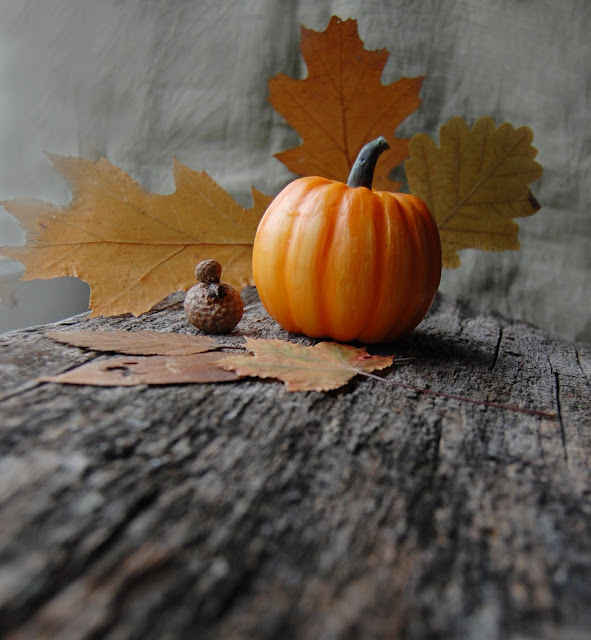 Tons of them. All I want to do is to fall Into pile of pillows. 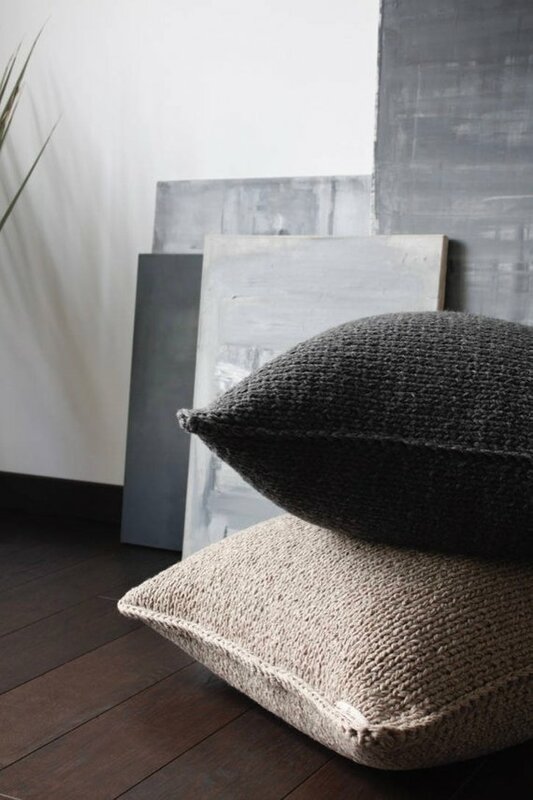 Here we have a selection of cushions and pillows to fit any interior, style and taste. 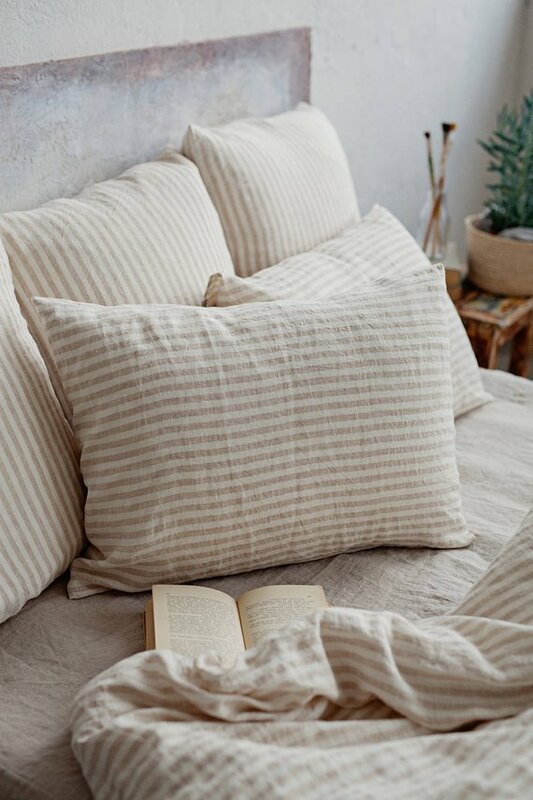 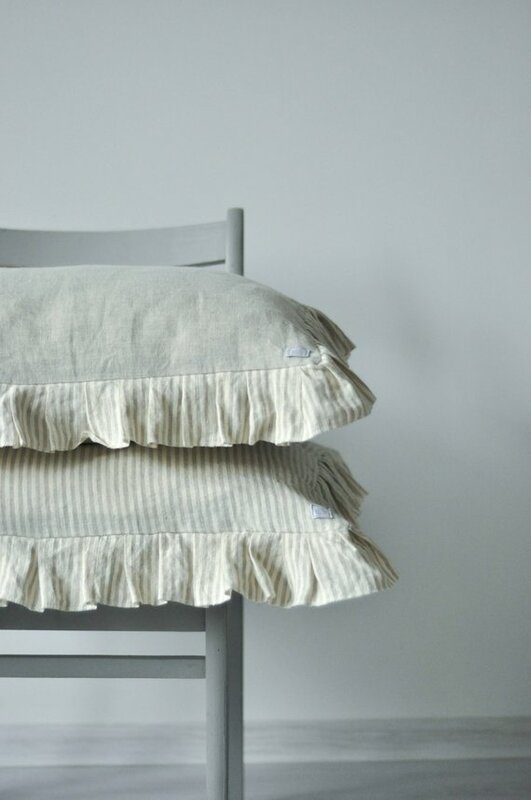 Luxuriously soft linen pillowcase striped in off-white and oatmeal. 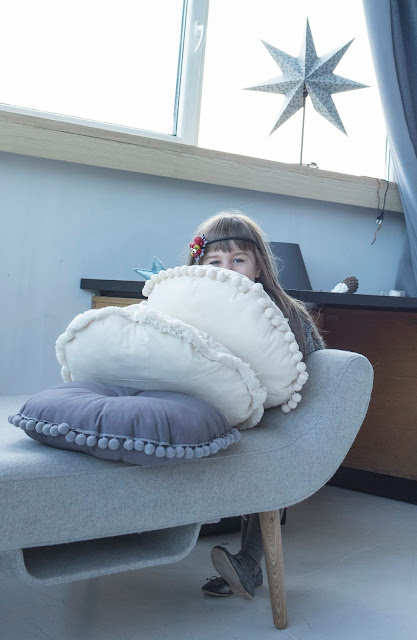 Premium handmade decorative velvet pillow. 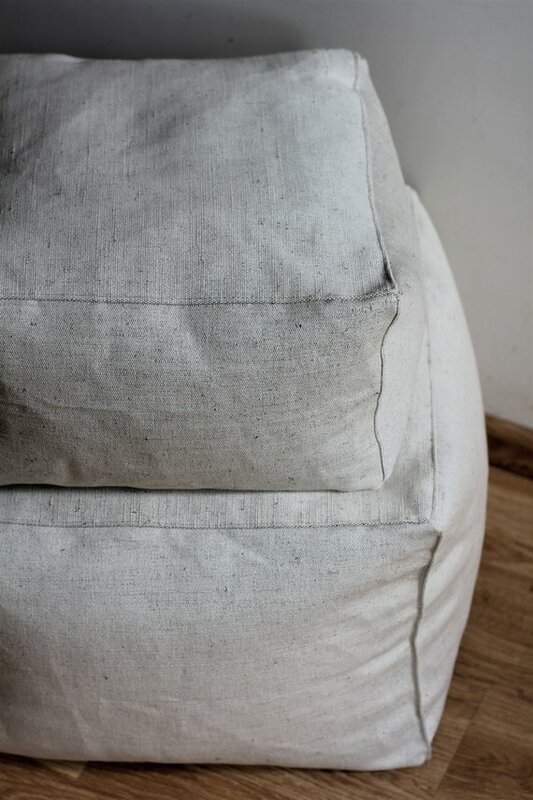 Rectangular ivory floor cushion pouf. 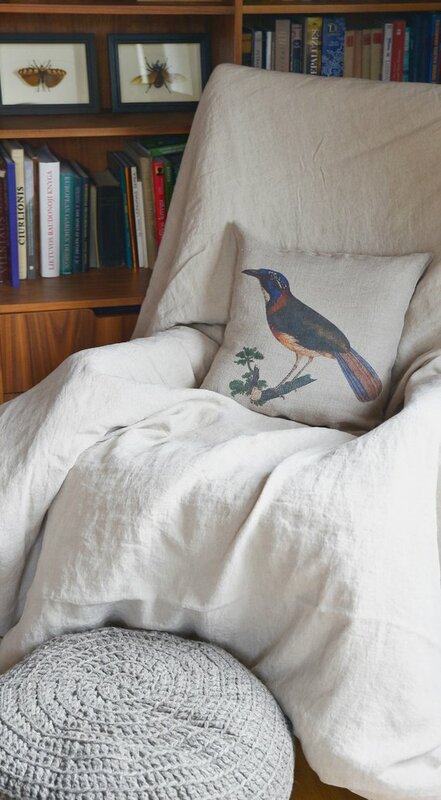 Decorative linen pillow cover with 19th century bird print. 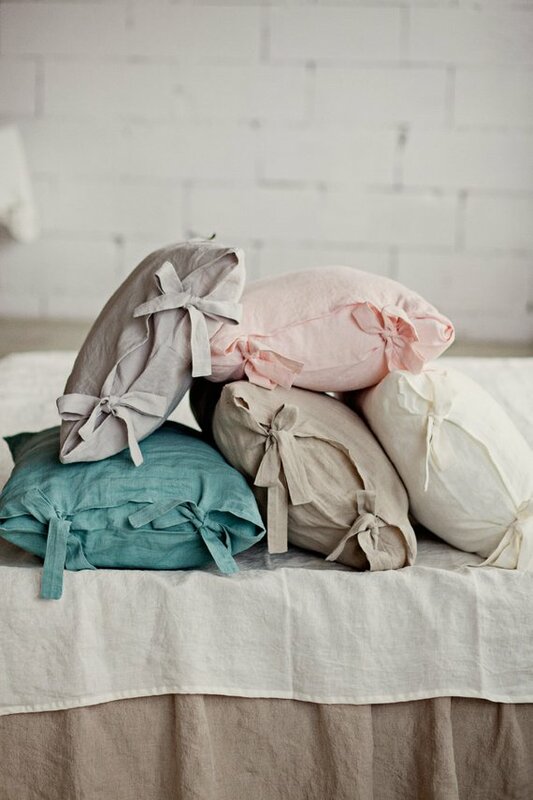 Linen pillowcase with ribbon ties. 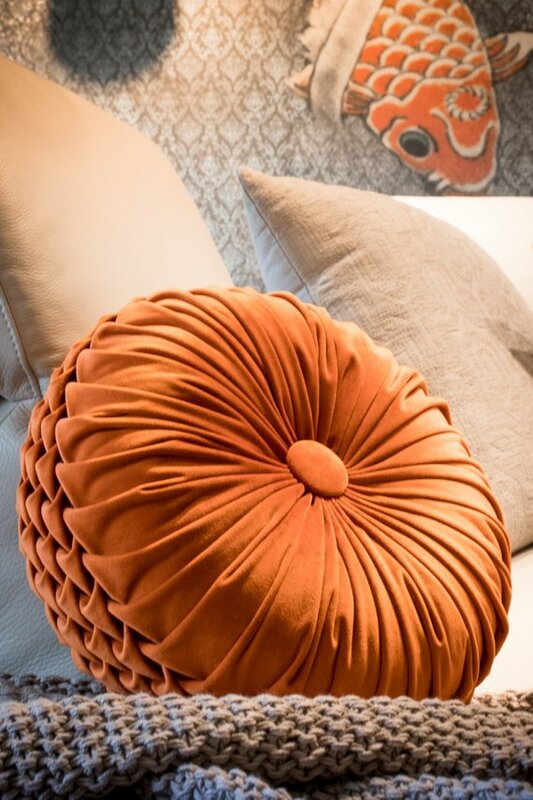 Large and pillow shaped pouf. 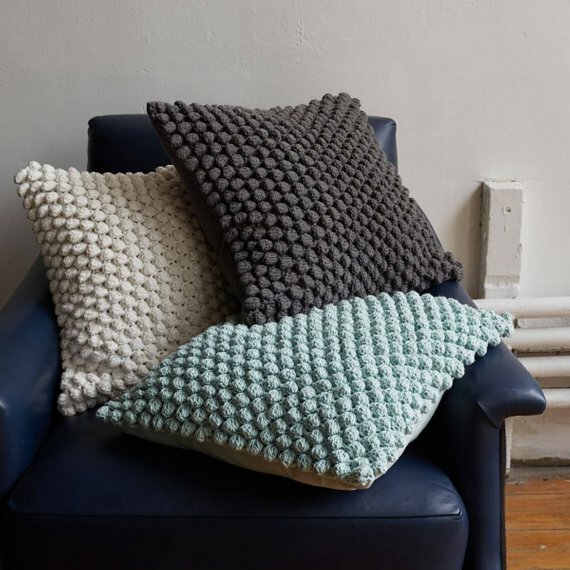 Boho styled pom pom pillows. Be ready for the yellow accents! The Autumn brings us full basket of golden leaves🍁🍁🍁. 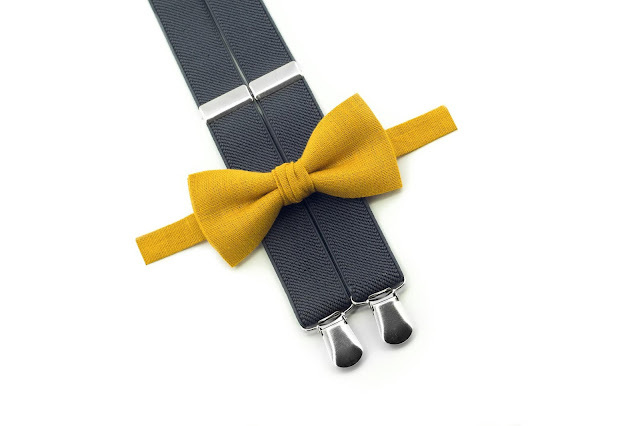 Embrace it with the bright and joyful yellow accents of your wardrobe. 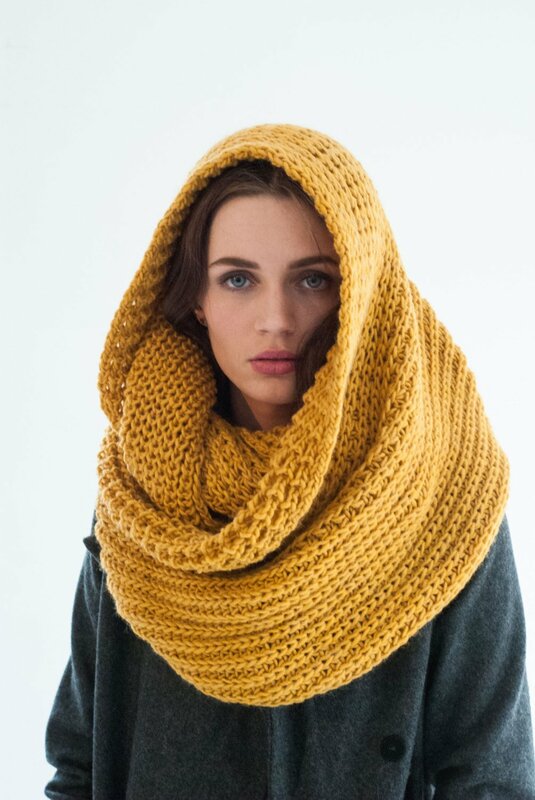 This was officially the most popular color trend of the summer 2018 and still remains in autumn. 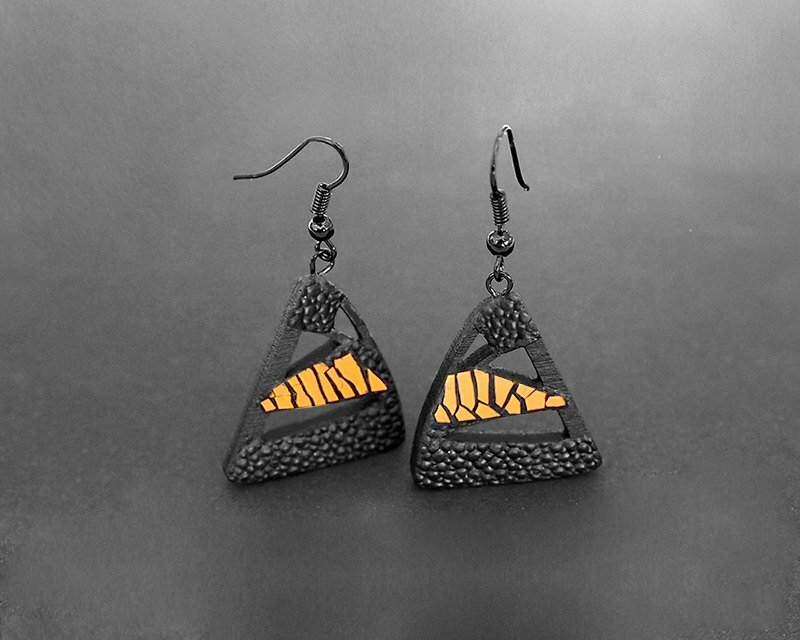 It will help you prolong the summer mood and to be a ray of sunshine even on a rainy day.